Children are amazing and they bring with them a lot of joy and new experiences in their parents or families lives. They bring out the best in their parents' life and so many emotions are usually involved especially when they are growing up. Every child comes with their own differences and every parent has their own way of up bringing their children. When it comes to teaching your children how to behave, each parent have their own ways of doing it. They are those that go with how their own parents taught them while others go with their intuition and others go with their day to day operations. Family relationship go with different ways in making their children behave and some issue different forms of punishments. They are those general things that make them behave which are advised by discipline experts. Children go with moods, they are those times that they are well behaved on their own accord and they are those times that they are uncontrollable. Therefore you need to know what to do during those times. 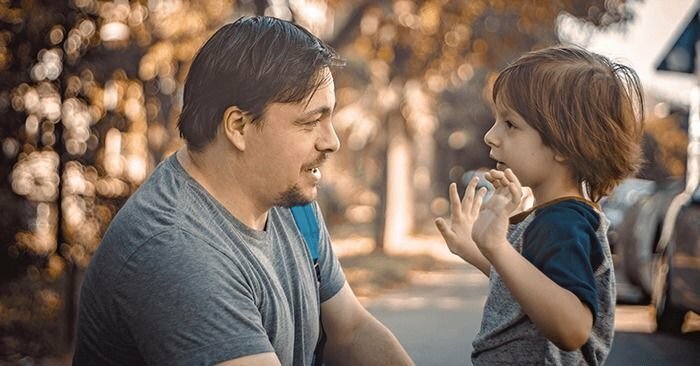 Some experts say that in order to get your kid to behave, the parents need to teach themselves how to act especially in front of the children. They should set the best example like you can't be shouting at people or even your children and expert them not to shout at you and other people. The parent have to teach themselves how to be assertive, kind, responsible and good listeners to whatever their children are saying. You have to be able to have a conversation with your children and listen intently to what they want. Do not dismiss them as just irrelevant things that children want as sometimes parents tend to do. You have to learn what the children want, pay attention to them and they will reduce their misbehaving because it will show them you care about what they are going through. Some other parenting use different form of disciplinary measures like giving the child time-outs which help the child cool off and think about the consequences of their actions. Though some critiques think that it is not advisable to give children time-outs makes them feel lonely but it works for some children. It is also very important to take to them. Show them that their behavior was bad and every bad behavior has its consequences. Other people go with manipulation tactics like taking away the thing that child values most for a while and when they think twice about misbehaving next time, they will weight on how much they value their things. All in all, ensuring the child know why you want them to behave well is very important.